September and October's Nature Swap Quests are each worth 5,000 points, and can be submitted anytime before October 31st. Find a location near your home or somewhere that you enjoy hiking with friends and family. 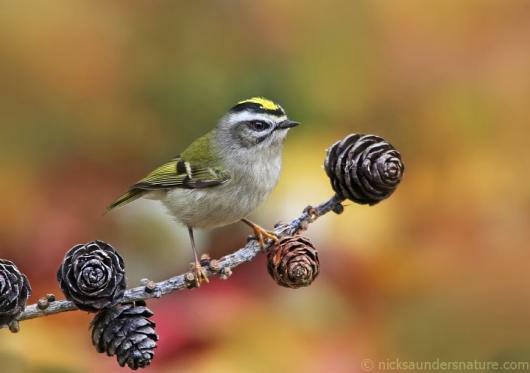 Take a hike and identify three birds that you see while you are outside. Bring a photo, drawing or journal with the name of your three birds and any notable observations into the Nature Swap to earn 5,000 points. Nature is all around us! For the month of October, we are going to challenge you to explore your local city. To earn 5,000 points, spend an hour walking around a city, focusing on what natural elements you see around you. What do the trees look like? What kind of plants do you find? Where are animals making their homes in the city? Bring a photo, drawing or journal with your observations into the Nature Swap.